How much do you know about adoption in Georgia? 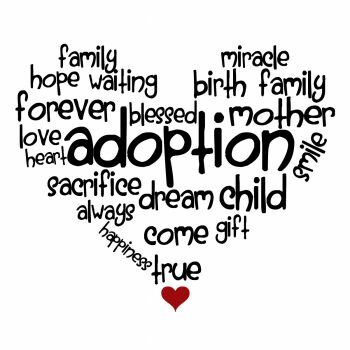 Adoption is one of the most rewarding experiences for a couple who have not been able to conceive themselves. At the same time, it could be one of the most challenging things you have ever done. You are probably wondering what is so challenging about adoption. The simple answer is that the adoption process can sometimes prove to be lengthy and significantly complex. Below are a few questions and answers that Family Law Attorneys are asked frequently. Is there more than one type of adoption in Georgia? Are there any basic eligibility requirements that I must satisfy in order to adopt? One must be a minimum of 25 years old unless they are married and reside with their spouse. One must adopt with their spouse if married (unless they are a stepparent to the child to be adopted). One must be a minimum of ten years older than a child to be adopted. One must have lived in Georgia for a minimum of six months. One must have a physical and mental capacity, as well as the necessary resources, to care for the child to be adopted. Please contact Dreyer Law and speak with a skilled legal professional if you have any questions about adoption. Dreyer Law offers free consultations for anyone ready to start the adoption process.